Saving on Airfares to Over 100 Destinations Worldwide. 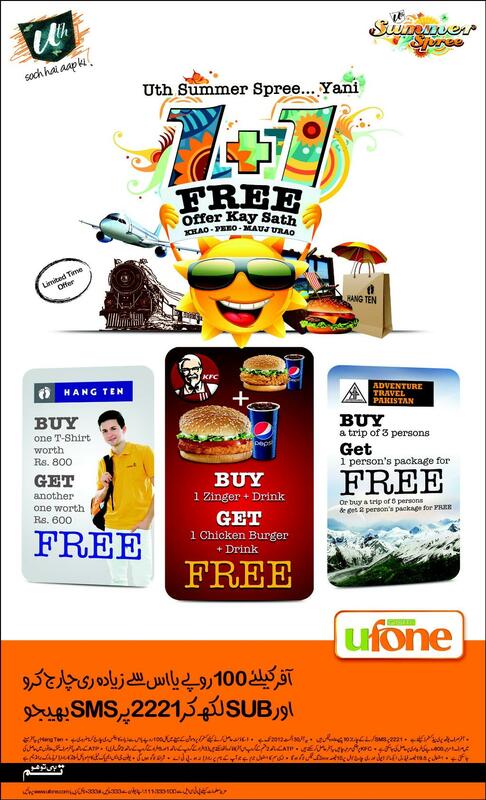 Travel valid between 20th April and 6th June 2012. Discount applies for return travel only. Fares include all applicable fees, taxes and airport charges. Please review at the time of booking. Dubai starts with flydubai. Fly daily from Karachi to Dubai from PKR 11,500. Just add PKR 1,200 if you want to take a bag. Book now at flydubai.com or call 021-32803253 or contact your local travel agent. 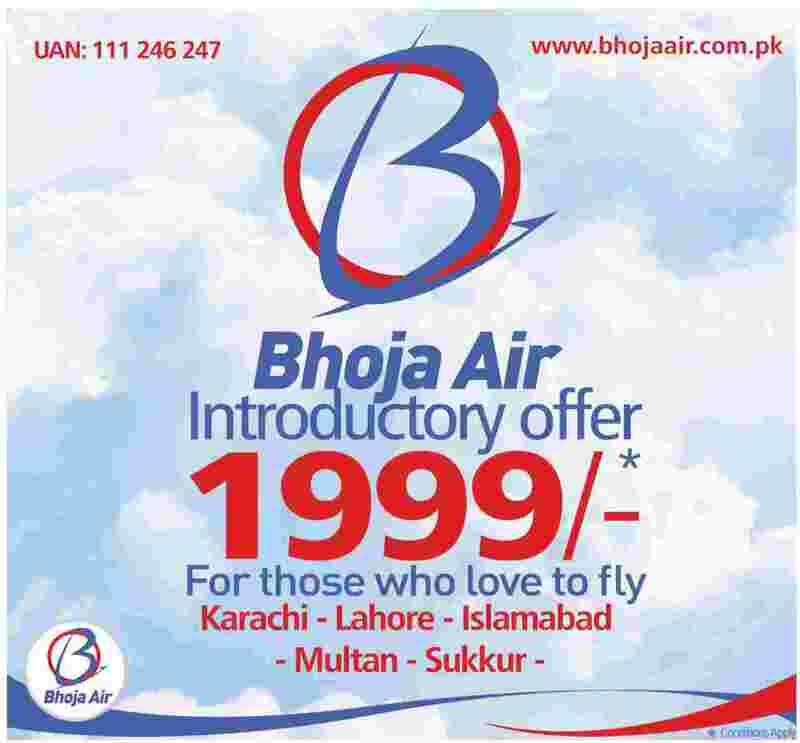 BHOJA AIR Introductory Offer @ 1999/- Only. Book now and save upto 25% on airfares to over 100 destinations worldwide. Book your ticket at qatarairways.com or any Qatar Airways office or your travel agent. Terms and Conditions apply, please review at the time of booking. 10% Senior Citizen (65 Years and above) discount on International sectors except lowest classes of Economy and Business cabins. 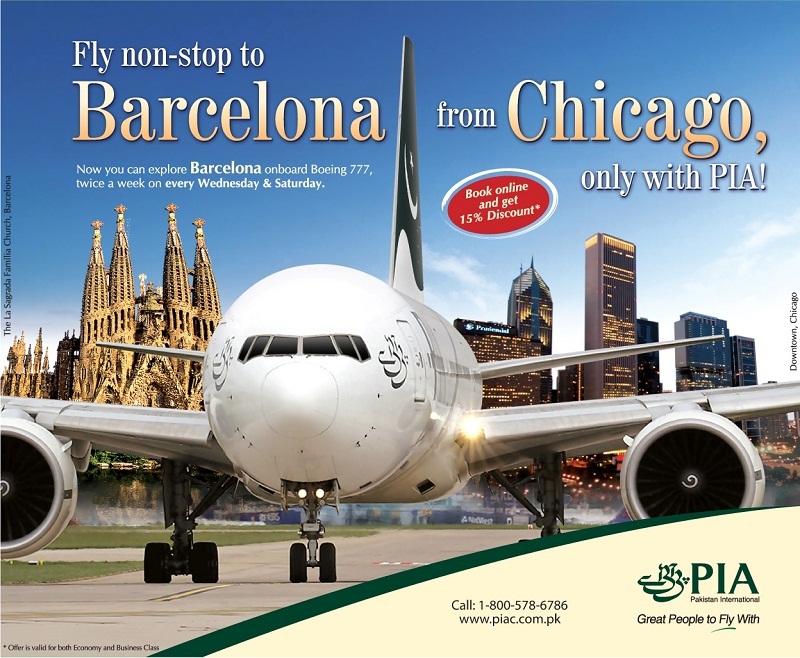 This discount will be available through PIA offices and Agents. Proof of age (65 Years and above) will be required. 10% Student Discount on International sectors except lowest class of Economy cabin. 25% Student Discount for a group of minimum 10 students on International sectors except lowest class of Economy cabin. Discount will only be available through PK counter. Book On-line and Get 15% Discount.